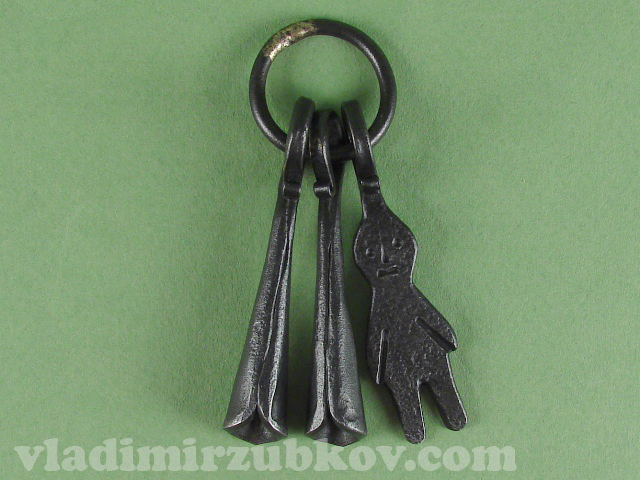 Personal site of blacksmith Vladimir Zubkov . 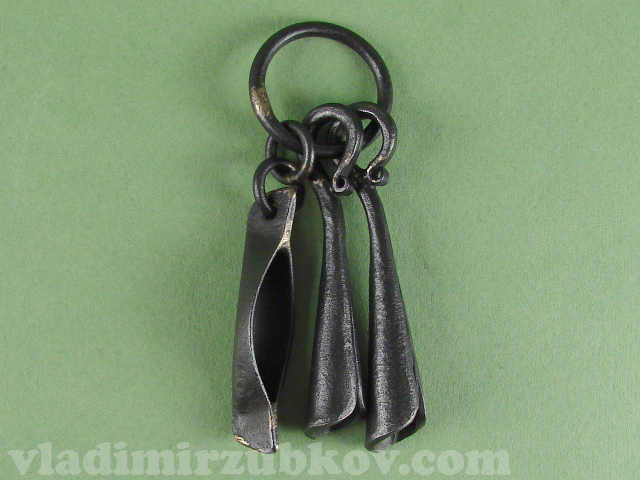 Welcome on a personal site of blacksmith Vladimir Zubkov. Information about me and my works is offered to your attention. 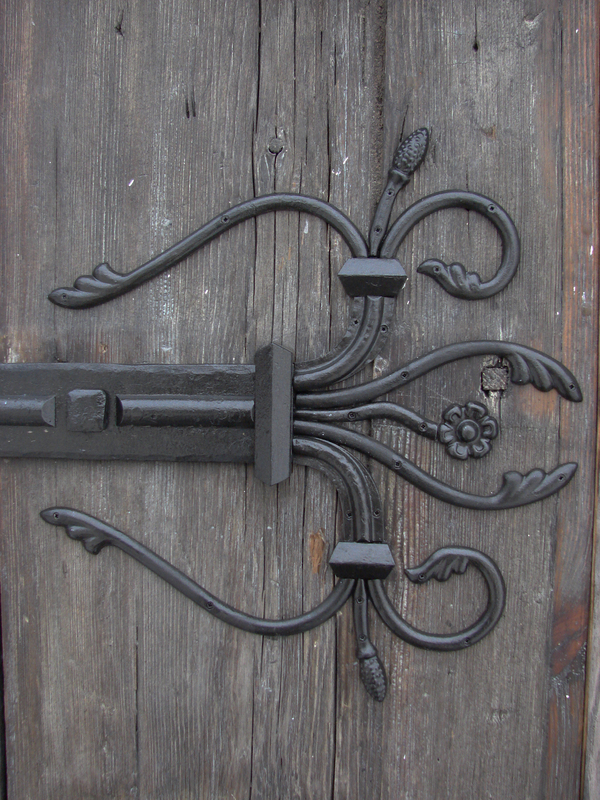 In 2005 I was graduated from Art Restoration School in Suzdal, branch restoration of architectural metal. Since 2005 I work as artist blacksmith. Locks - various locks. 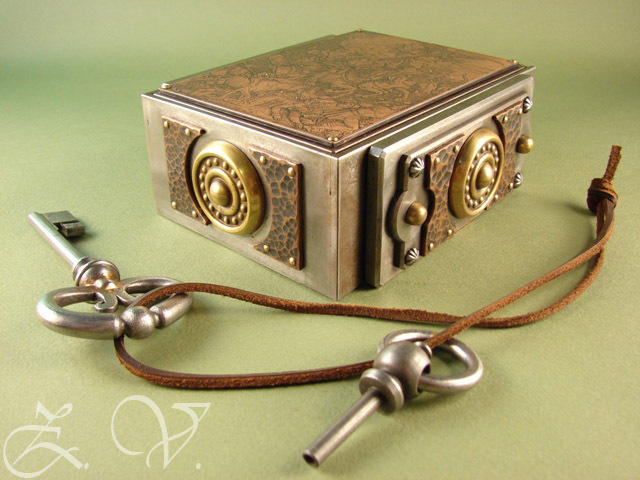 A large part,- replicas of antique locks, mostly spring-locks, the smaller part, - locks designed by me on a basis of already known schemes. 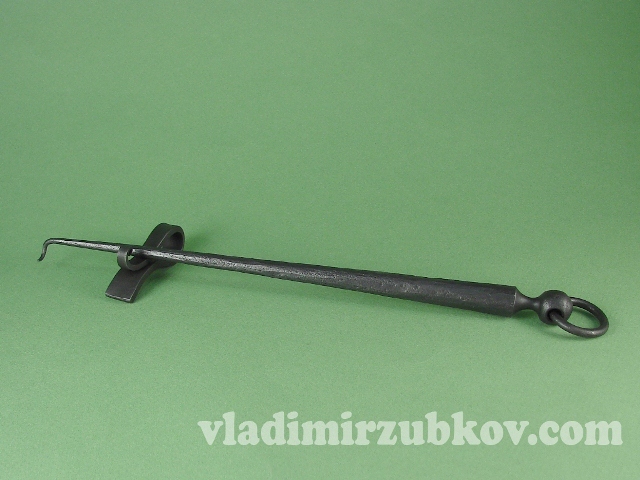 Exterior - exterior items: forged fences, door handles, handrails,door loops etc. 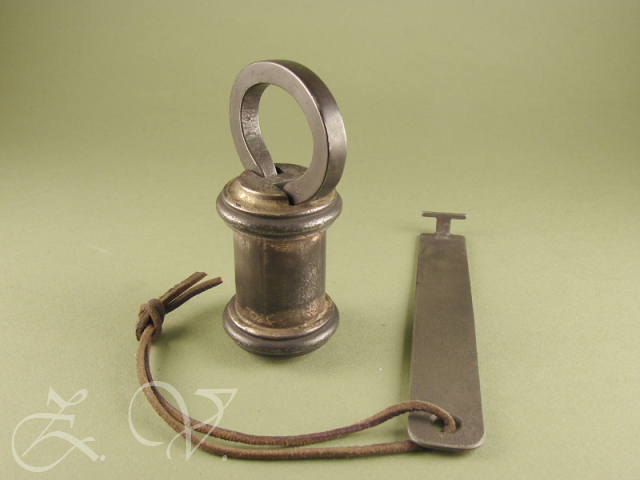 Interior - interior items: forged candlesticks, small wrought iron items, mirrors, and other iron items which should be indoors. Sheet metal - various forged leaves and flowers from metal, with and without parallel in nature. 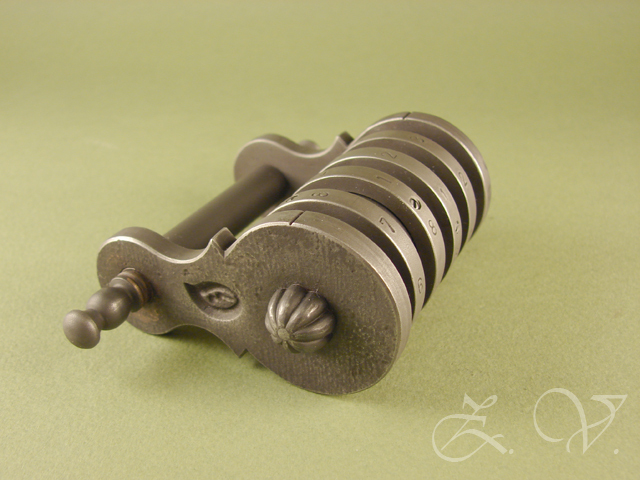 Restoration - restored items made from metal. Shop - online shop . If this button is located next to any object (picture, text, etc. ), this means that clicking on it you can get more information about an object, next to which the button is located. It may be a link to a video, page with the article, an optional description, etc.